You are the central energy of your growing business. It’s your baby. It was your ideas, your sweat and, most likely, your capital that transformed a vision into a revenue generating beast! However, as we’ve highlighted in previous segments of Team Talk, an entrepreneur cannot wear every hat in the organization — especially long-term. If you want to fuel (and sustain) growth, keep your clients happy and live a semi-sane life, you need to build a loyal, motivated, and smart employee team. Doing this is essential to fiscal fitness! 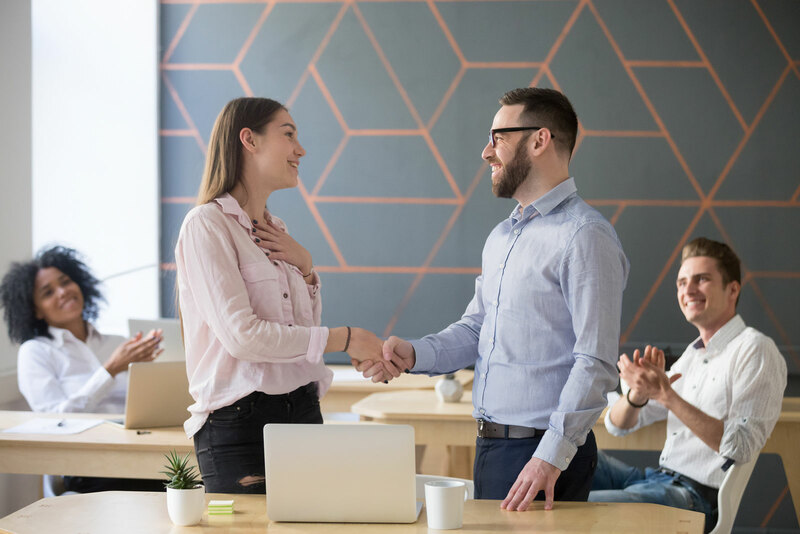 First – I want to say that congratulations are due if you have been disciplined all along about defining your job descriptions to match your company’s ongoing needs; extra kudos if you have sourced, vetted and hired qualified candidates. Now it’s equally important to develop a positive environment – which may mean dedicating funds to get the most out of (and for) your people. Investing in your people is one way to invest in your business — and in a manner that generates positive returns. The chart below illustrates my “Employee Lifecycle To-Do List.” The opportunities and objectives for your employees will vary with company size, age, industry and, of course, financial health. GrowthCast can be your ally and adviser by helping you decide which investments in your people are appropriate based on your financials, your budget and your forecasts. Creatively reward those who go above and beyond; this can range from being treated to lunch to a bonus. There are many ways to do this, and some like public recognition or opportunities for growth, can be more effective than a financial outlay. Consider a range of health-related benefits that support a strong work environment: gym subsidies, surprise massage therapists, team walk sessions, etc. Are you nodding your head, confident that you have spent “smart money” on the building blocks of a most productive team? Are you unsure what you can afford right now? Give me a call and we’ll review what level of investment in your people works with your fiscal health.